CIRCLE OF LIES just released! Detective Tom Kagan is in trouble again! A friend is murdered. Witnesses are killed. Kagan becomes the prime suspect. 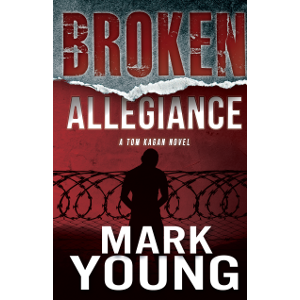 Facing a lifetime in prison, he must find the truth before his freedom is snatched away. Who can he trust? A deadly, armored-car heist in Seattle ignites an investigation that leads to Kagan’s home town in California. Murders. Bombs. Hate groups. This rollercoaster ride takes just about everything out of Kagan except his will to survive. Hold on to your seat. This ride is going to very bumpy right down to the last page. 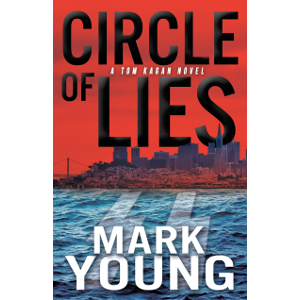 You can find where to purchase Circle of Lies by clicking right HERE. You don’t even need to get out of your chair. 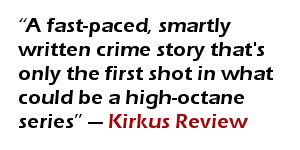 Tom Kagan’s latest troubles will find you. Once you’ve survived this novel with Kagan, let other friends know what you thought about this book. And be a friend—let them know how much sleep you lost before reaching the last page. Friends need to know the cost. max on Other Recent Releases!